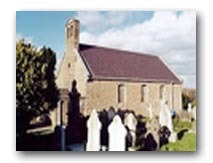 A very warm welcome to the website of Taney Parish, Dundrum. We hope you enjoy browsing our website and discovering much about our parish community. Find out about our history, look at our churches, Christ Church and St. Nahi's,and discover something of the activities and organisations which make up the life of a large and vibrant Church of Ireland parish. On our website you can catch up on all our news and activities in the latest edition of Taney News, our quarterly magazine. 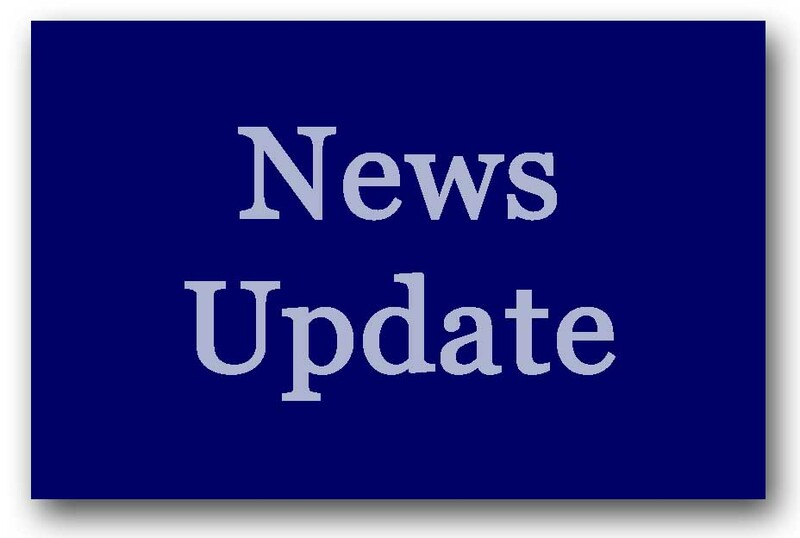 Click on the News update link on the right to see what’s on at the moment, giving a glimpse of a church community on the move. Taney Parish Primary School, our Sunday School, Parish organisations and activities for all the community signal our commitment to the care of all our people, both young and old. We hope, as you link in to Taney Parish website that you get a sense of a vibrant and growing Christian community which cares for new-comer and native alike. From whatever religious background you come, from any faith or none, please know you are always welcome. We encourage you to visit our wonderful churches to rest, to reflect, or to join us in prayer. "Taney - Progress of a Parish" by Carol Robinson Tweed. The eagerly awaited update of Carol Robinson Tweed’s book was launched on Sunday 24th June 2018 following the Service celebrating our Bi-Centenary. This high quality hard back book will be of interest to parishioners, former parishioners and friends of Taney parish alike. Please do purchase a copy for yourself, family members and friends. Enquiries please to the parish office.